Replacement reed kits are available for all of our calls. 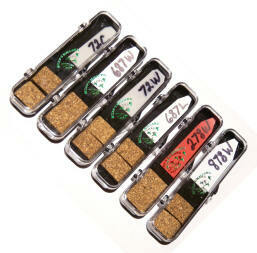 Each kit contains 2 reeds, 2 corks and installation instructions, packaged in a handy plastic case. "MURF'S MALLARD®" All Site Content © "2003 - 2018" All Rights Reserved.